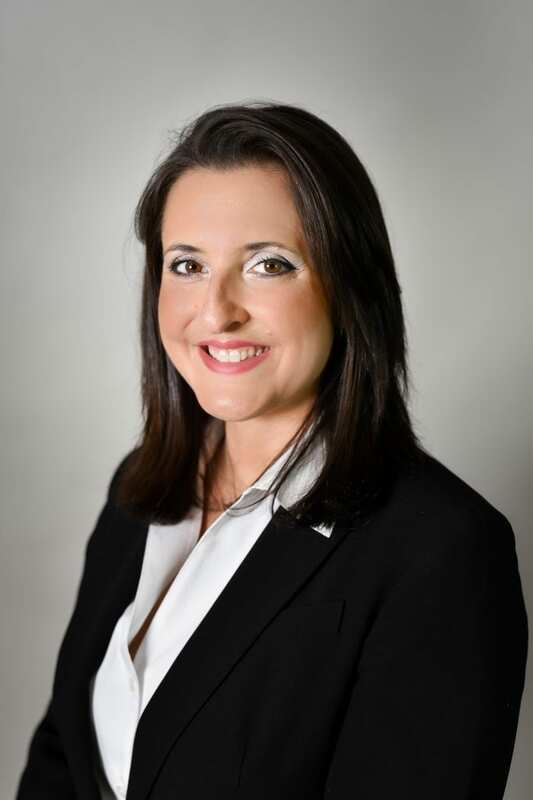 Ann-Marie Guerra joins RE/MAX Town & Valley in Hackettstown, NJ. Anne-Marie Guerra is a real estate professional enhancing her business with a brokerage that has a stellar reputation and commitment to excellence. In addition to being in real estate for a year and a half, her background consists of over 20 years in the financial industry, specifically mortgage lending and retail banking. Originally from Hackettstown, NJ, she is ready to start 2019 back in the areas in which she grew up and looks forward to working with a dynamic group of associates. She attended Centenary University and graduated with a Business Management degree. In the past year she has earned her RENE (Real Estate Negotiations Expert), PSA (Pricing Strategy Advisor), and HSE (Home Staging Expert) certifications, which are added resources to buyers and sellers. John Kruk, one of the Broker/Owners at RE/MAX Town and Valley said: “We have been following Ann-Marie since her first sale. We have had several of our agents work across the table from her and knew she would fit in with our business model of old fashioned service mixed with the newest modern technology”. Ann-Marie gets deeply involved with each and every client and ensures that no detail, no matter how small, falls through the cracks. She is a member of the Mt. Olive Chamber of Commerce, advocate of Roxbury Social Services, and anticipates voluntary activities within additional philanthropic organizations. When time permits she enjoys traveling with her husband and four children, yoga, and meeting new people.